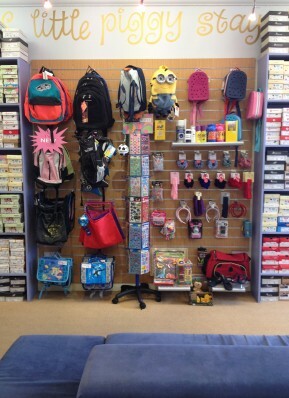 This Little Piggy is an Award Winning Specialist Children’s Footwear Outlet that offers high quality, stylish and fashionable footwear, whilst maintaining specialist fitting, customer care and personal attention from experienced and fully trained staff. 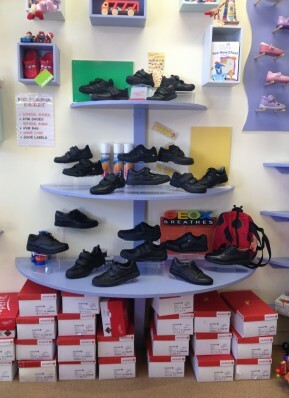 We have two friendly and inviting childrens’ shoe shops in Perth and Broughty Ferry where customers can experience our excellent fitting service. 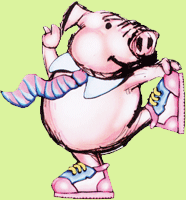 info@littlepiggy.co.uk if you have any queries. We now have some Vans in stock! Send us a picture of your kids wearing their new shoes and we will add it to our gallery!